Redfish, Speckled Trout, Flounder, Black Drum, & Sheepshead. 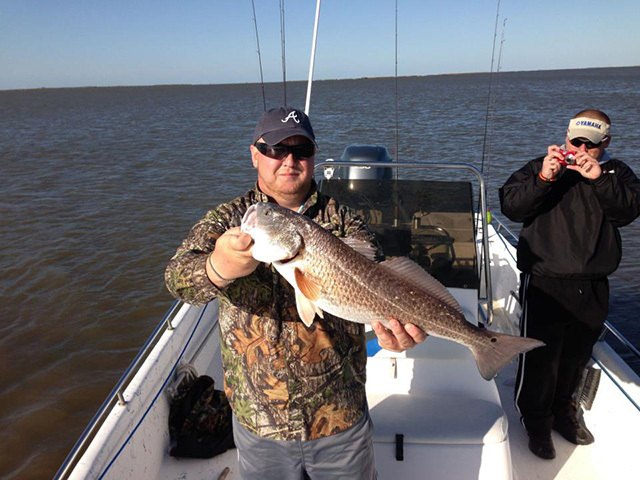 J-Bar Sportsman's Lodge provides the finest New Orleans fishing trips in the state of Louisiana. 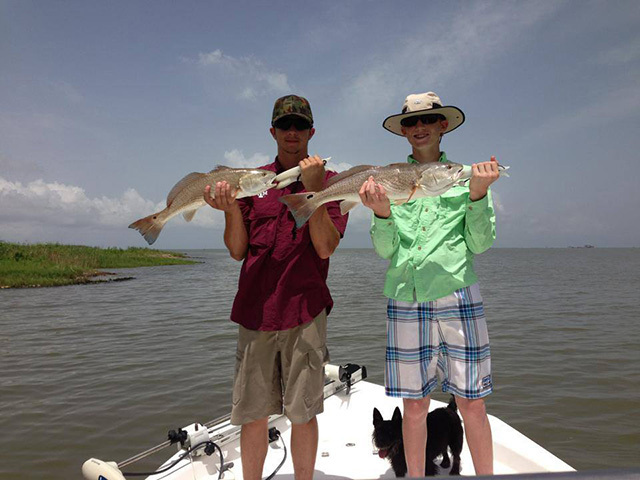 Our New Orleans fishing lodge is located between the Gulf of Mexico and the Mississippi River. 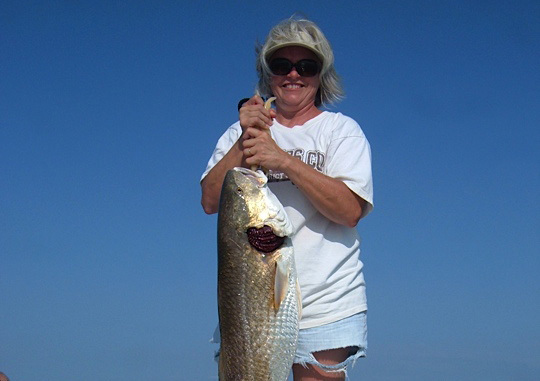 We provide highly productive inshore fishing charters that target New Orleans Redfish & Speckled Trout. When you stay at our fishing lodge you are sure to catch a lot of fish and have loads of fun doing it. 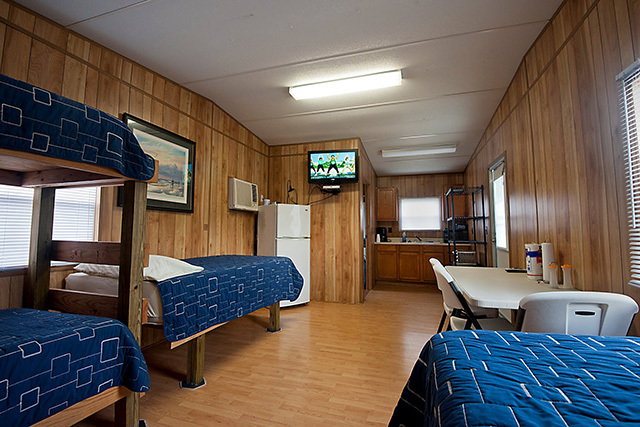 We have an excellent choice of rooms and cabins which make us the top choice for your next New Orleans Fishing Trip. Rest assured you will not find other fishing lodge with the same family environment and friendly southern hospitality that we offer. We encourage you to take advantage of our New Orleans Guided fishing tours - you will not be disappointed. Each day you return from your fishing charter, we will prepare your catch for dinner in our excellent fish cleaning facility. 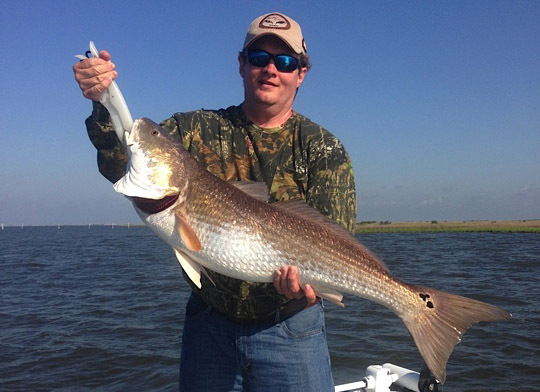 Captain Jeff Johnson is a highly experienced New Orleans fishing guide. 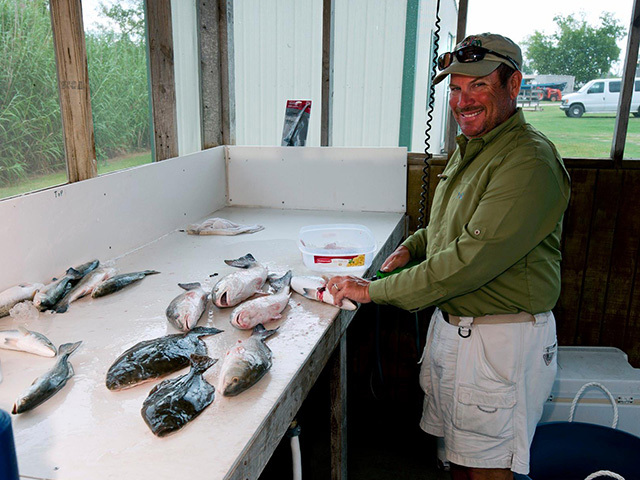 Captain Jeff has been running New Orleans fishing charters for many years and has a vast knowledge of the best Plaquemines Parish fishing in this region. Captain Jeff's New Orleans fishing guide service provides an awesome experience where you are sure to catch plenty of fish. If you are bringing your own boat, we would be happy to show you to the best places to fish. When choosing our New Orleans fishing lodge you get access to our beautiful 12 acre property, perfect for enjoying time in the sun. 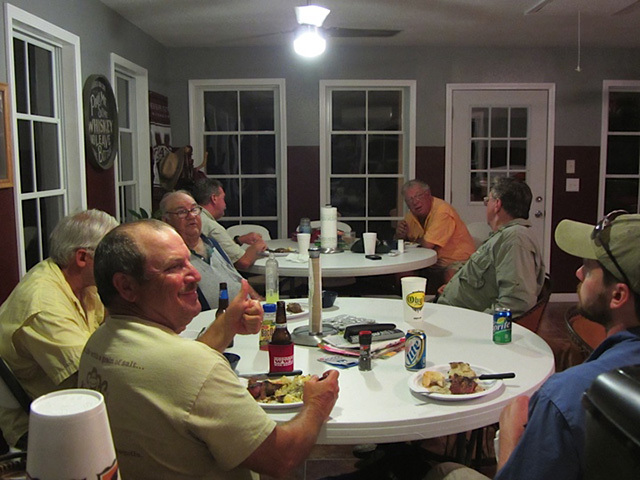 J-Bar Sportsman's Lodge is dedicated to creating the perfect Louisiana fishing vacation experience for you and your family. 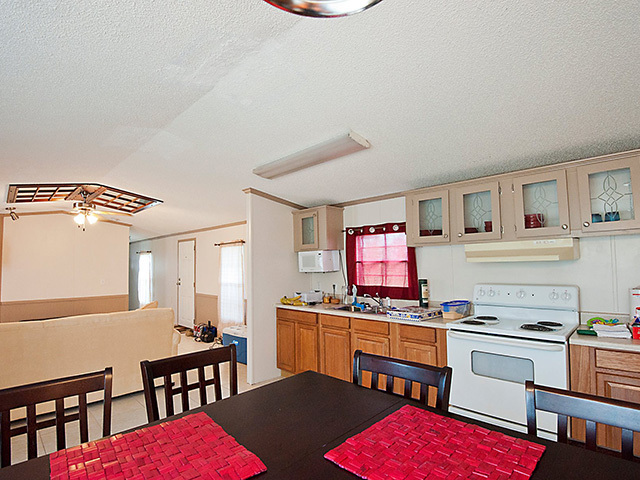 We take pride in providing the best amenities out of any other lodges & hotels in the area. Our goal is for you to leave feeling like a part of our family. "Great guide service. Friendly folks!" "Best place I have been to in a long time." J-Bar © 2018. All Rights Reserved.